Good construction doesn't go out of style. That's our MO and that's why we create cases that are done right. 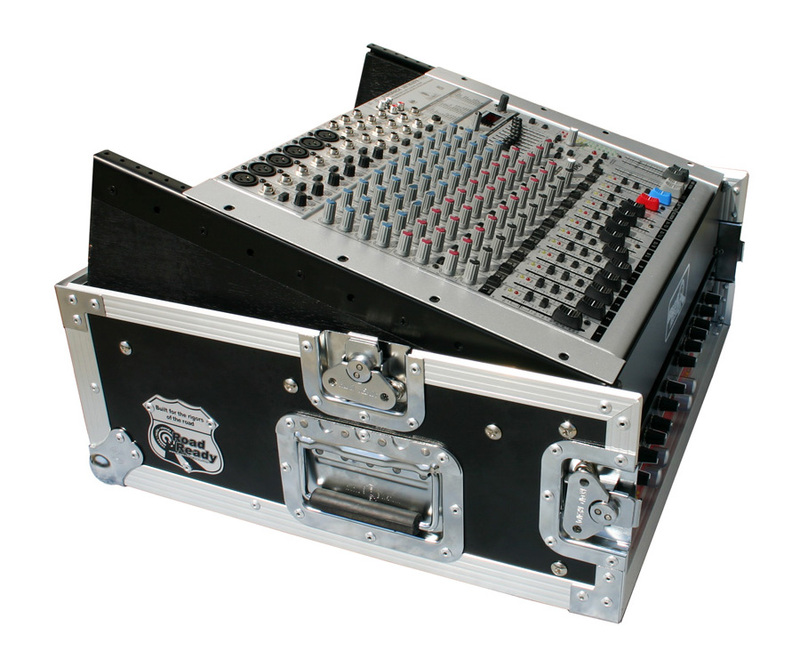 Designed with a 10U slanted top rack for convenient mixer/CD controller placement and a 2U vertical rack for amp or effect units, the RRM2U is built right. The RRM2U features an 18" mountable rack depth and 2 heavyduty removable covers. To make a good thing even better we added a unique removable, rear hinged door for easy access to your gear. At last, connections without a hassle.